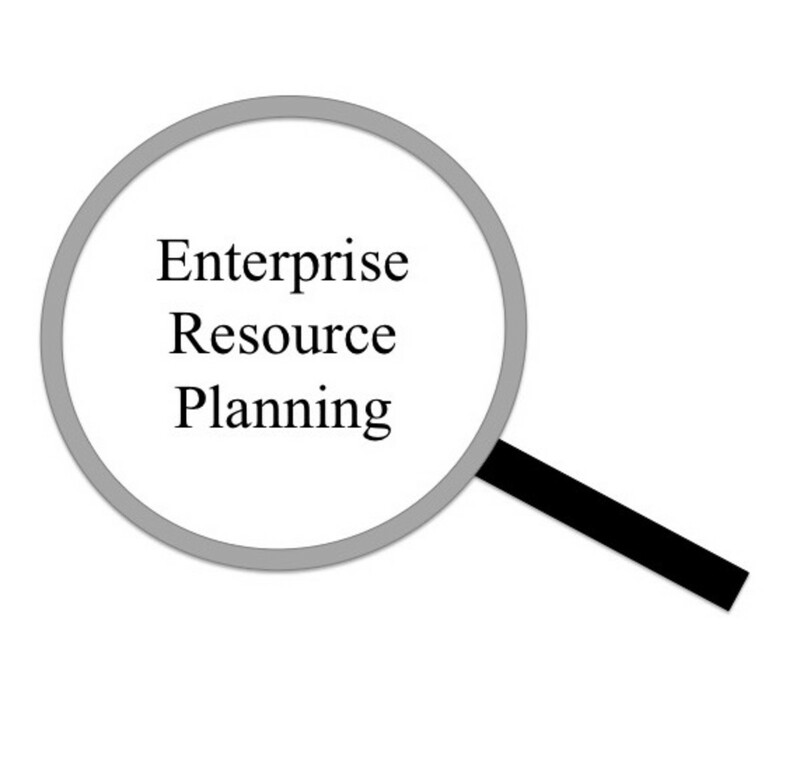 What is Enterprise Resource Planning (ERP) System? Enterprise resource plaining is a software solution that enable companies to integrate business processes and share raw data and information in order to increase the efficiency of the business processes and eliminate wastes. Many companies use standalone software system to function individual business processes such as marketing and sales, accounting, Supply chain management, Accounting and Finance and Human Resource independently. Raw data and information related to these main business departments in a company were recorded and utilized for analysis and decision making. However, information in these different business processes under respective departments were never shared in a common platform and as a result of that there have been lot of miscommunication and lags in the business processes that ultimately led to loses to the company in the forms of inefficiency, waste and delays. However, each business process in a company is interrelated and interdependent. For an example, information in the sales and marketing department is required by the Accounting and Financing department for executing business processes in their department. Likewise, each and every department is required to access the information in other departments for analysis and decision making in respective departments. The Enterprise Resource Planning software solutions integrates data and information in each department and make available that data and information for all departments on need to access basis. In ERP systems, data and information is fed and stored in a central server system and allow all departments access information and raw data that are required to execute their respective business processes. The most important feature of ERP systems is that data is required to enter only once and same real-time data are shared to serve all business processes in the company, while eliminating duplication, errors, and saving time. Following digram illustrates a typical architecture of ERP system. For example, a salesman taking sales order in a company having ERP system, is having access to real-time stock data can confirm the availability of the items that he intends to sell. When the salesman enters the sales order into the ERP system, the order data are immediately available to Supply Chain Management, so Manufacturing division can update production plans, and Materials Management division can plan the delivery of the order. If the sales order data are entered correctly by the salesman, then Supply Chain Management personnel are working with the same, correct data. The same sales data are also available to Accounting department for invoice preparation. Marketing and Sales: Marketing and Sales (M/S) department or functional area needs information from all other functional areas and share available information to effectively complete the business activities. 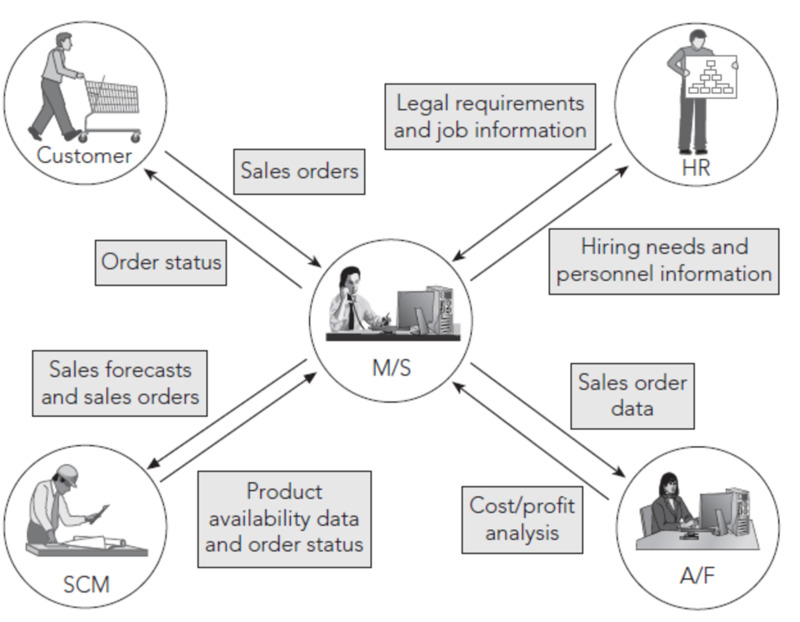 Following diagram illustrates typical implementation of ERP system in Marketing and Sales functional area. Typical Marketing and Sales functions facilitated in ERP systems. In this functional area of business, the sale and marketing department following typical functions are included. Customers can order online, monitor the progress of their purchase order. 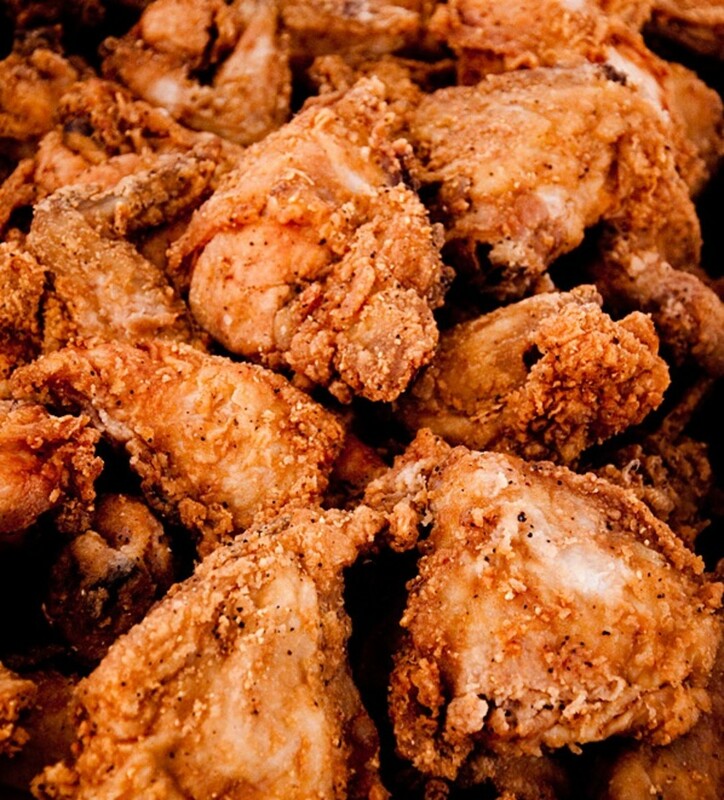 Sales and marketing can process the order real time, access the stocks and monitor order status. Share the sales forecasts and sales orders with supply chain management. Provide sales order data to Accounting and Financing, and have a feedback on the cost and profits of sales. Provide Human resource requirements, and personnel information to HR department and receive legal and job information for the planning process. Supply Chain Management (SCM) needs information from the other functional areas, and need to share available data with other functional areas to effectively execute their business process. Following diagram illustrates typical implementation of ERP system in Supply Chain Management functional area. Typical Supply Chain Management functions in a ERP system. Following are typical information sharing in the supply chain management functional area. The supply chain management can place order for raw material and get feedback on the raw material availability and delivery status. Share information on production plans, material stocks, and inventories with Accounting and Finance. Obtain sales data and manufacturing cost analysis from Accounting and Finance. Provide information to sales and marketing on product availability and order status. Know present sales forecasts and sales orders from Sales and Marketing. 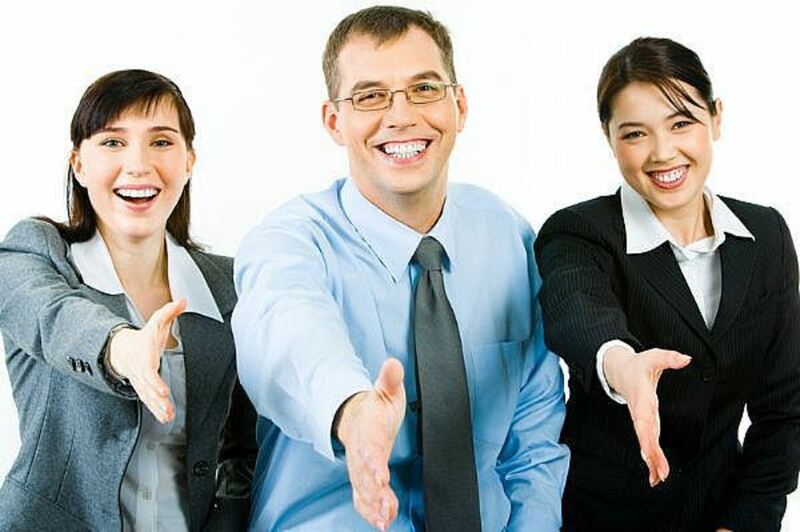 Provide human resource hiring need and personnel information to HR. Obtain legal requirements and job information from HR. Accounting and Finance (A/F) needs information from all the other functional areas and share information with them to execute their business processes efficiently and effectively. 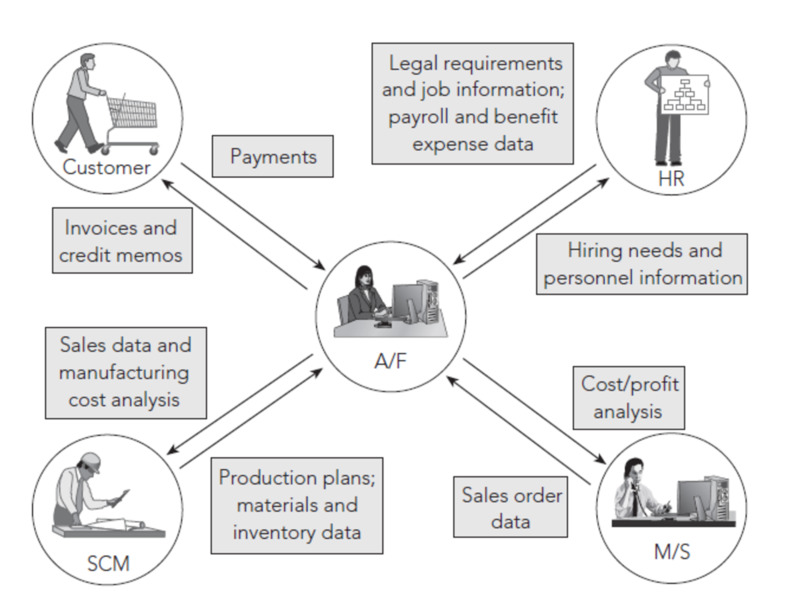 Following diagram illustrates typical implementation of ERP system in Accounting and Finance functional area. Typical functions in Accounting and Finance Modules in ERP system. Following are some typical functions of ERP system in Accounting and Financing area. Issue invoices and credit memos, and receive payments. Provide sales data and manufacturing cost analysis to supply chain management. Receive data on production plans, material requirement and inventory data from supply chain management. Share cost and profit data with Marketing and Sales. Receive sales order data from Marketing and Sales. Share hiring needs and personnel information with HR. Receive legal requirements, job information, payroll and benefit expense data. The Human Resources (HR) receive information from the other departments and share information with other departments to efficiently execute business functions related to HR. 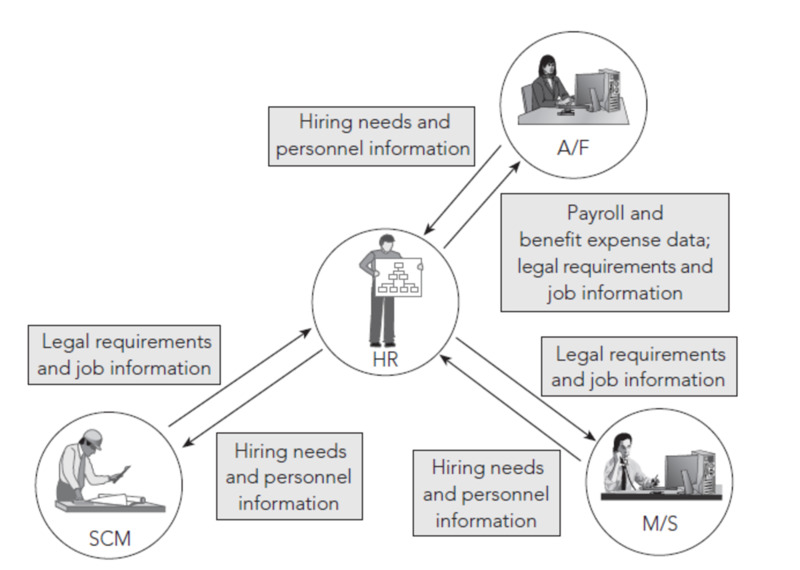 Following diagram illustrates typical implementation of ERP system in Human Resource functional area. Following are typical functions of ERP system with respect to functions in HR department. The HR shares job information and legal requirements on employment and remunerations with other departments, namely Marketing and Sales, Supply Chain Management, and Accounting and finance. 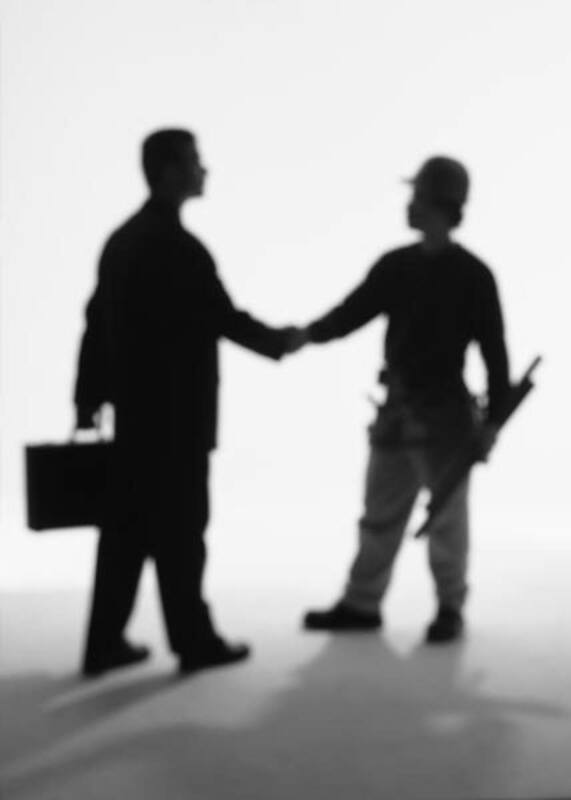 Receive hiring needs from other business functional areas such as Supply chain management, marketing and sales, and Accounting and Finance. Share payroll and benefit expense data with Accounting and Finance. In order to serve more specific business functions, modern ERP systems typically offers standard features or modules in their solutions. This module records sales orders and scheduled deliveries. Information about the customer including pricing, address and shipping instructions, billing details, etc., is maintained and accessed from this module. This module manages the purchasing of raw materials from suppliers and the subsequent handling of raw materials inventory, from storage to work-in-progress goods to shipping of finished goods to the customer. This module maintains production information. This module facilitates to create production plans and schedule productions, and record information on actual production activities. This module helps to manage maintenance resources and facilitates planning for preventive maintenance of plant machinery in order to minimize equipment breakdowns. This module helps the company to manage fixed-assets including plant and machinery and their related depreciation. 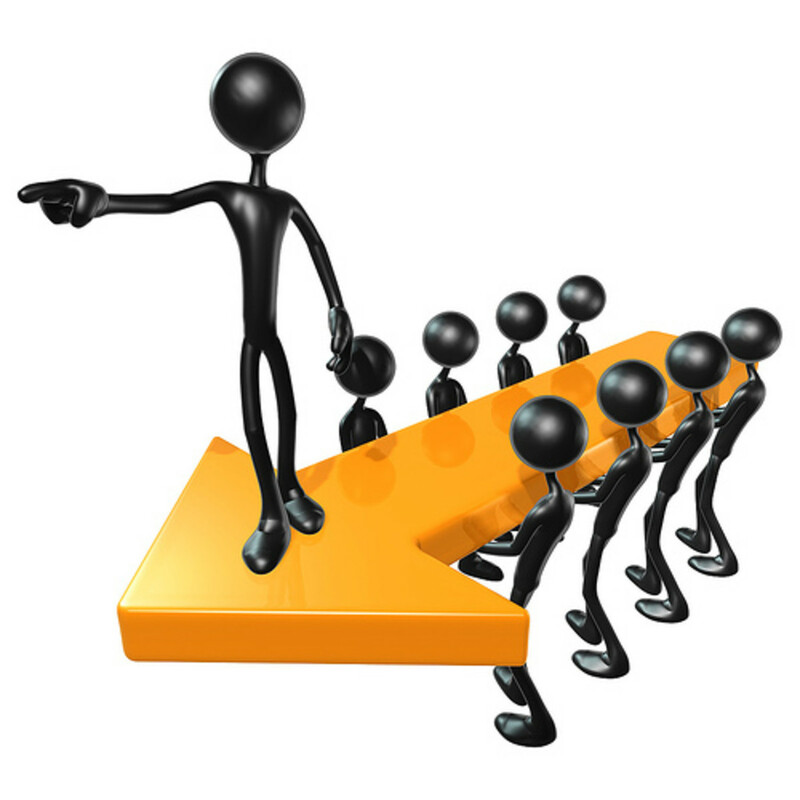 This module facilitates employee recruiting, hiring, and training. This module also includes payroll and benefits of employees. This module facilitates the planning and control of research and development, construction, and marketing projects. This module records transactions in the general ledger accounts. 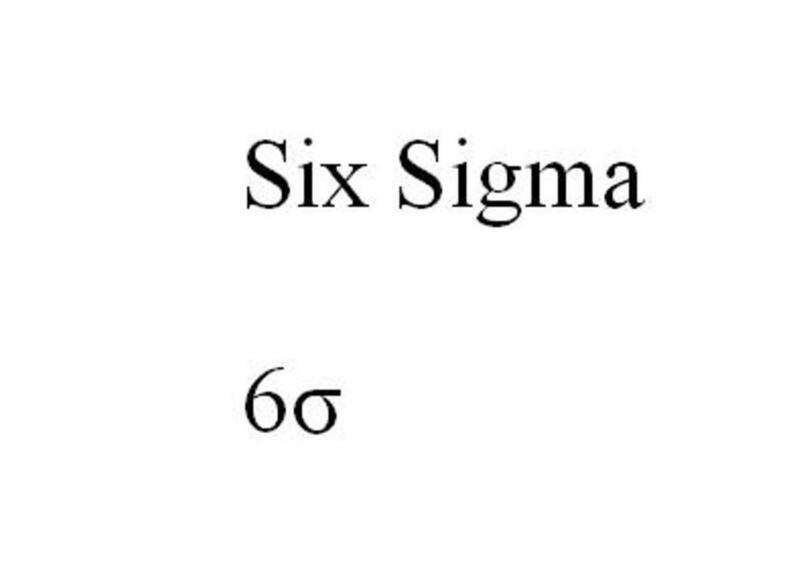 This module generates financial statements for external reporting purposes. This module serves internal management purposes, assigning manufacturing costs to products and to cost centers so the profitability of the company’s activities can be analyzed. 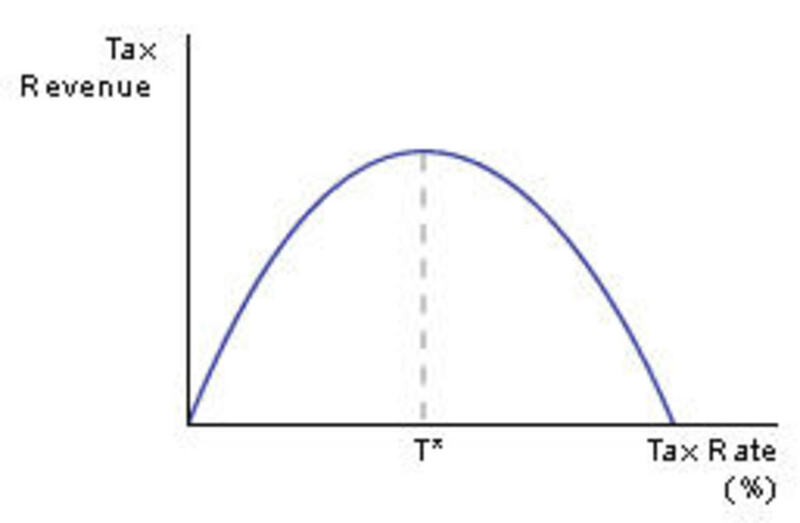 The CO module supports managerial decision making. Comprehensive and complete access and visibility of business processes in all departments of the company. Real time data and single reporting system to analyze the statistics/status of all departments. Single ERP software system covering the business process and data requirement of all departments. Possible advanced e-commerce integration such as handle web-based order tracking/ processing. Different modules in ERP systems to cater specific business process requirements and to execute unique business functions such as Finance/Accounts, Human Resource Management, Manufacturing, Marketing/Sales, Supply Chain/Warehouse Management, CRM, Project Management, etc. Ability to implement ERP in modules based on customer requirements. Centralized storage of information and accessible to all the departments with need to know basis to execute specific business functions. 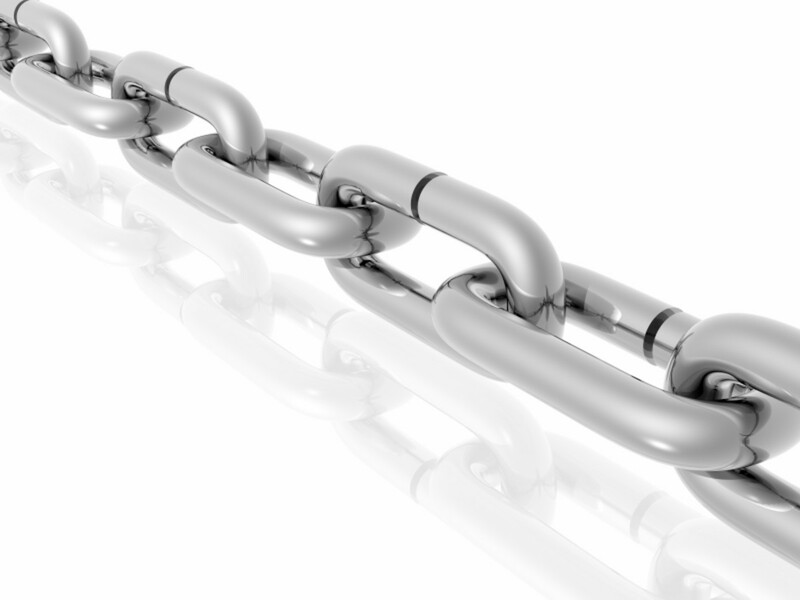 More secure and easy data protection with centralized data storage in ERP systems. Efficient and effective collaboration between all departments due to visibility of data of each other departments in ERP systems to execute respective business processes. Ability to integrate bar-code reader and other accessories to enter data easily to ERP system. Enable easy order tracking, inventory tracking, revenue tracking, sales forecasting and related activities. Effective and efficient management of dispersed enterprise companies through ERP systems. High cost involved in initial implementation. Long time required to fully implements a ERP systems as it is required to meet customized company structure and business processes. Degree of customization of ERP system to meet company requirements may slow down the implementation and create difficulties in future upgrades. Difficult to measure the return on investment and ROI may not be realized immediately after implementing ERP. Extensive training requirement of employees to familiar with ERP and requirement of their active contribution to implement ERP. Additional cost involved in developing the IT infrastructure to implement the ERP. Long time and difficulties faced during migration of existing data to the new ERP systems. Difficult to implement in decentralized organizations with different business processes that do not interrelate each other. Once an ERP system is implemented it becomes a single vendor lock-in and the solution provider will have more bargaining power than the user in future upgrades and maintenance. Requirement of time consuming, detail and in-depth evaluation of company business processes prior to implementation of ERP system in order to ensure successful implementation. Do you think that implementing a ERP system will help your company to be more efficient and profitable? As i read above about ERP software . This article enhance my knowledge about ERP software. thank for writing keep writing.